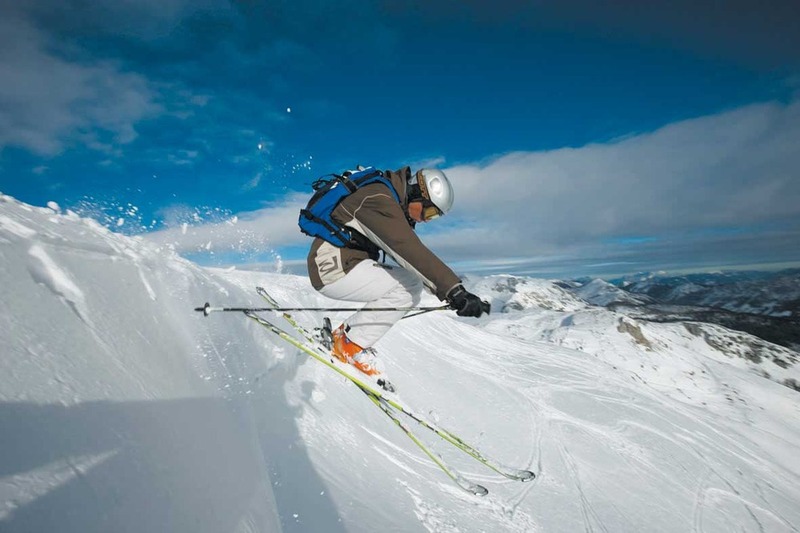 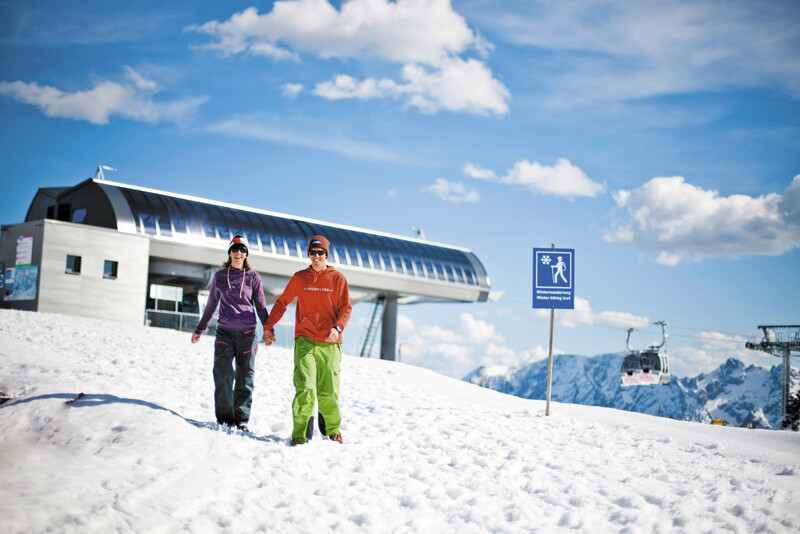 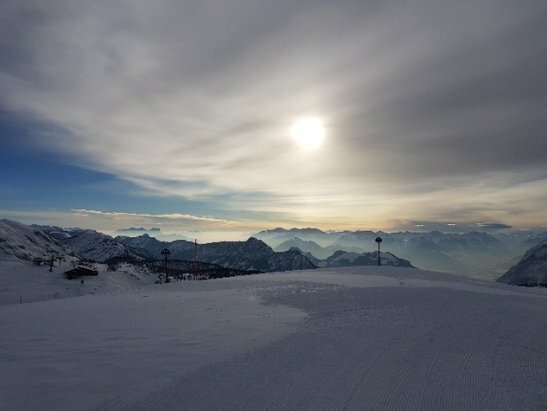 Browse through our collection of photography from Tauplitzalm to get acquainted with it before your ski trip or to relive great memories on the slopes at Tauplitzalm. 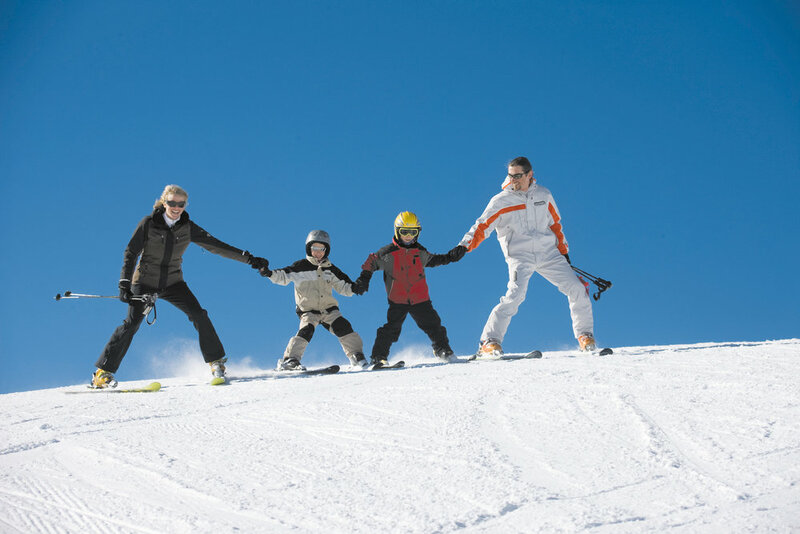 A family skiing at Tauplitz. 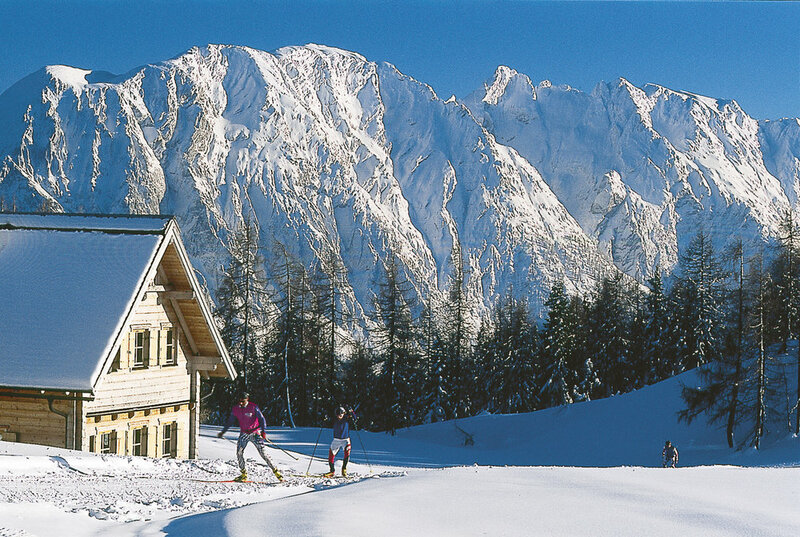 A crosscountry skier in Tauplitz.